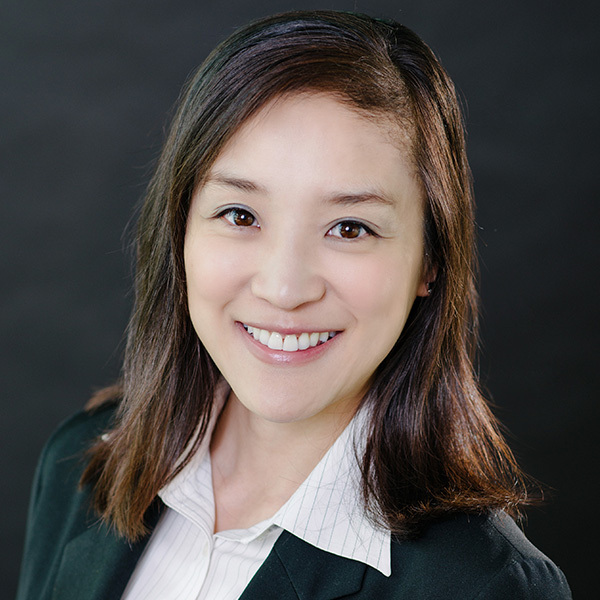 Bridget Chen, CFA, CRI joined QuadCapital in 2010 and is a Senior Associate. Bridget has considerable experience underwriting and closing Commercial Mortgage Backed Securities (CMBS) loans during her time at Bank of America Securities in Chicago and JPMorgan Chase in New York. Following her CMBS career, she joined Rockwood Capital in White Plains and broadened her expertise to include real estate private equity before relocating to Madison, WI. Bridget is a graduate of the Wharton School of the University of Pennsylvania where she earned an undergraduate degree in Economics with concentrations in Finance and Actuarial Science. Bridget is a CFA Institute charterholder and a CRI® Charter holder.